We travel by jeep through Wadi Rum village and out into the spectacular Wadi Rum desert. We will visit Lawrence Spring where you can follow the pipeline up the hill for a magnificent view, and enjoy a hospitality cup of tea when you return from your walk. We continue on to Khazali Canyon where you will see ancient inscriptions on the cool shaded walls, then to the red sand dunes. At the red sand dunes you can try sand boarding. We provide a board, no extra charge. Then to the Little Arch where you can walk to the top and rest a while. Our last stop for the day is at Um Frouth Rock Bridge. Here there is a short climb to the top of the arch, 15 metres above the desert floor. 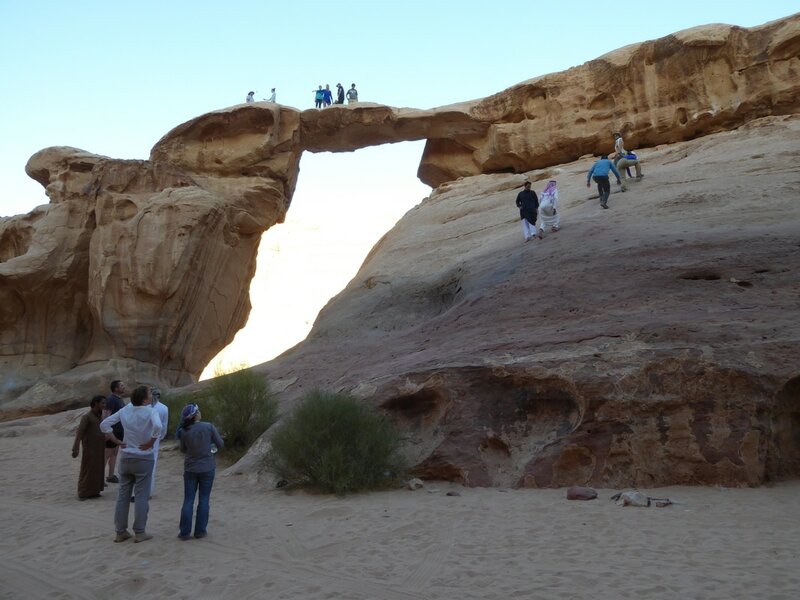 You will find descriptions of many of these sites on our Wadi Rum Desert Attractions page. After Um Frouth we travel back to Wadi Rum village and end the tour. For afternoon tours we view the sunset and then return to the village. Included in the price is the jeep tour, English-speaking guide, drinking water, and return to Wadi Rum village. 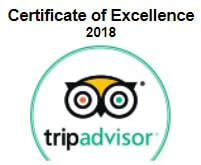 Visit our booking page now to BOOK your tour.